August is already coming to an end! I can already feel Autumn coming on and I’m sure it’s going to be hard to decide on what to wear soon.. 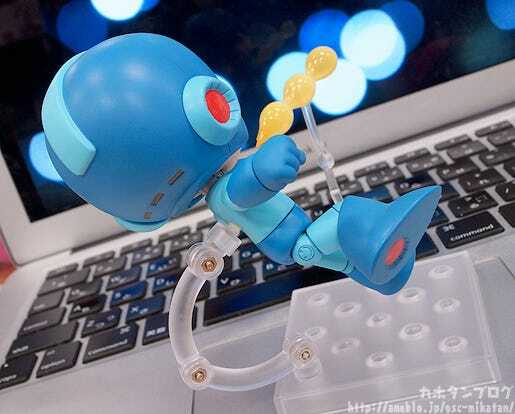 Originally created in 1987 the Mega Man series has captured the hearts of gamers for many years, and now Mega Man, the robot who fights for a peaceful world, is joining the Nendoroids! 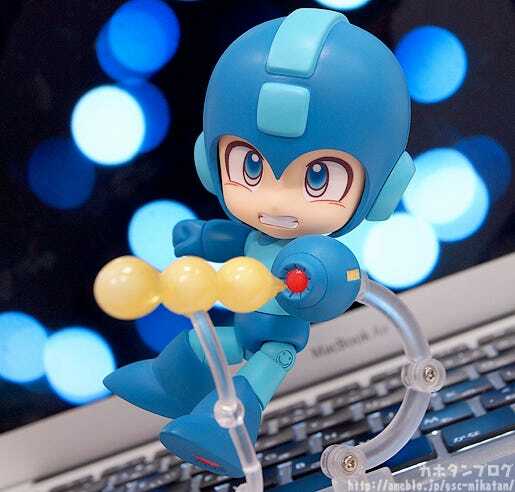 He comes with a variety of optional parts including effect parts for both his standard and charged Mega Buster attacks as well as an E Tank to save him when things look rough! He also comes with three different expression parts including his standard expression, an expression with clenched teeth for more combat orientated poses as well as the expression for whenever he takes damage! 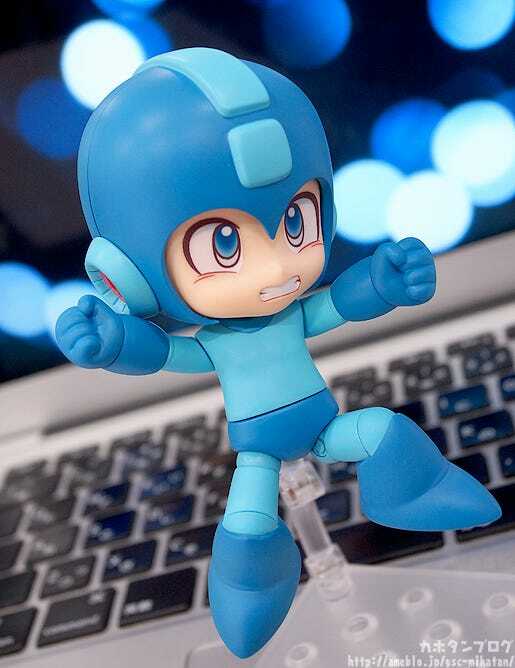 You can easily recreate classic the classic jumping poses or even pose him taking damage! 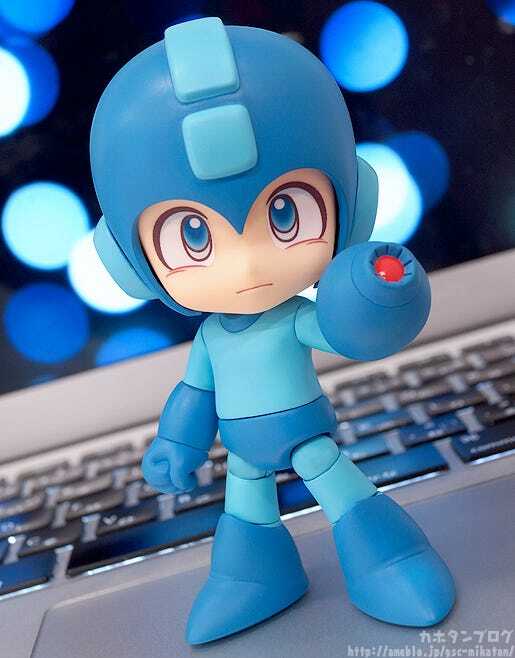 Enjoy the Mega Man universe in your Nendoroid collection by adding the Blue Bomber to your collection! 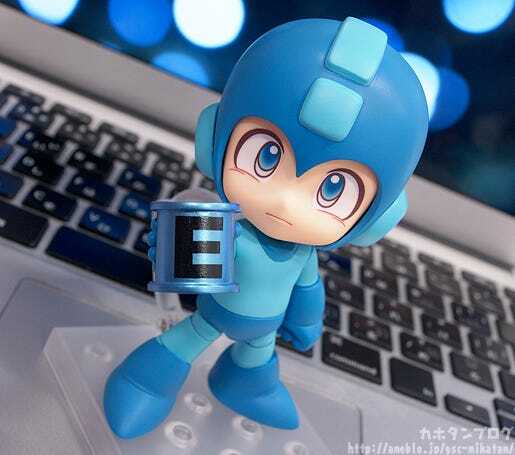 Everything that makes Mega Man the Blue Bomber that we all know and love has been faithfully shrunk down into Nendoroid size! The little details all over his body are really something to look at, and his blue body and characteristic eyes have are all unmistakable! △ Even the soles of his feet have little details! This pose makes use of his expression with clenched teeth to display him in the heat of battle!! I think he’s going to need a stronger weapon to defeat this boss though…! △ He even has his other hand supporting the shot! 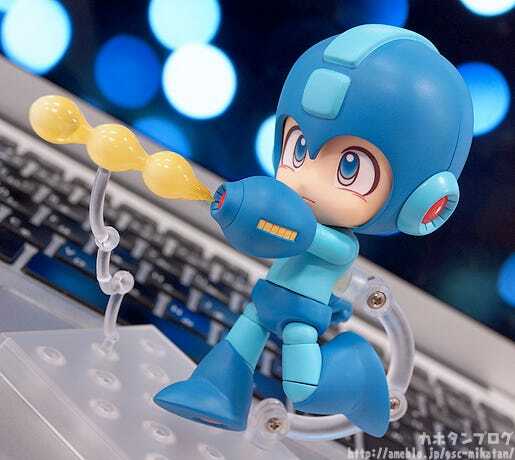 For those who don’t know Mega Man that well, this stronger shot is when you charge you attack, while the previous smaller shots are weaker but can easily be chained together, which is why you see a link of three shots! The charged shot is much larger and rounder and of course does much more damage!! 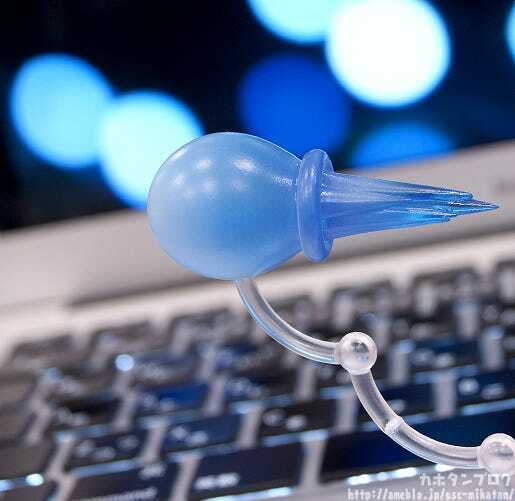 △ Always make sure you have a spare in boss battles! 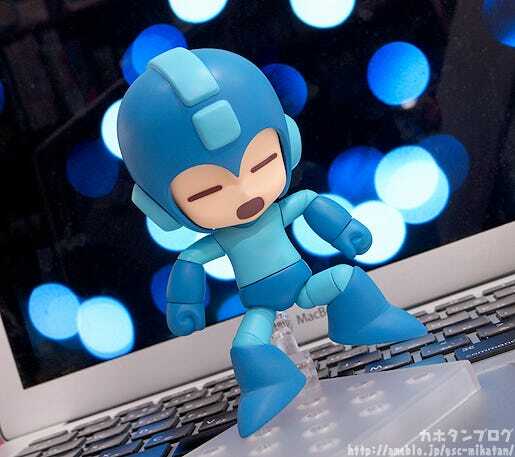 Add Mega Man to your collection and head out to save the world from Dr.Wily! 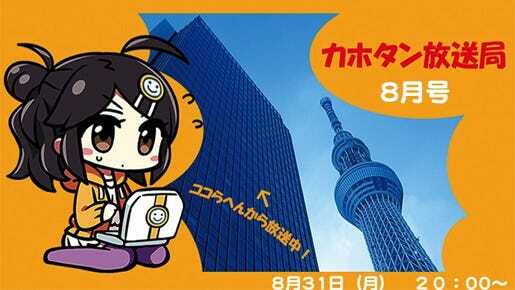 Be sure to check the GSC site for more details tomorrow around noon JST! 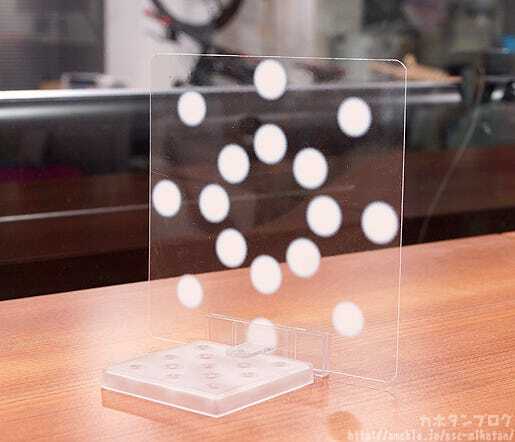 △A special attachment stand is also included! Be sure to keep the bonus in mind when preordering! A look at various items currently up for preorder such as Umaru-chan Trading Figures, Nendoroid Koujaku, figma Mio Honda and Hestia! We will also be taking a look at some unannounced items including the latest in the PLAMAX series, Nendoroid Kirby, the granddaughter of the Rabbit House, the second scale figure from Saekano. a Hatsune Miku illustrated by Sadamoto-sensei and more! 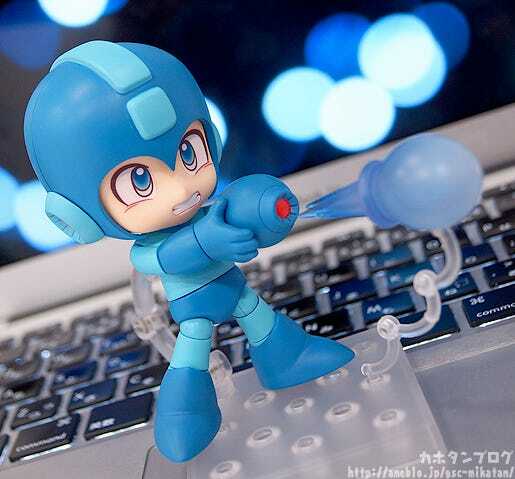 We’ll also be taking a close look at Nendoroid Mega Man! !